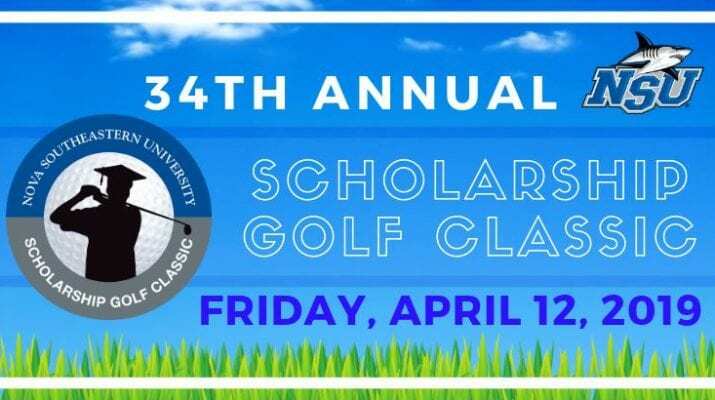 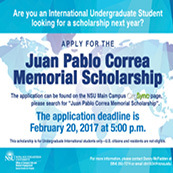 Apply for the Juan Pablo Correa Memorial Scholarship!! 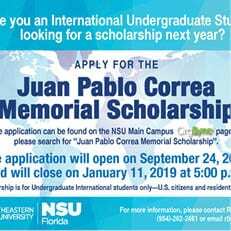 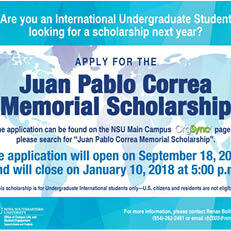 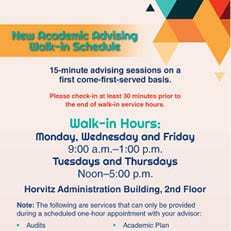 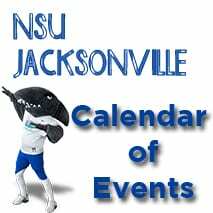 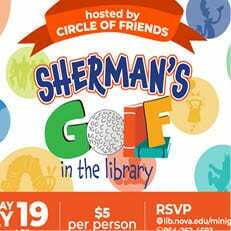 The application can be found on the NSU Main Campus OrgSync page, please search for “Juan Pablo Correa Memorial Scholarship”. 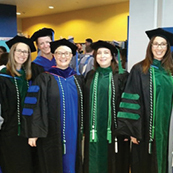 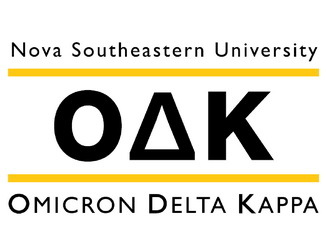 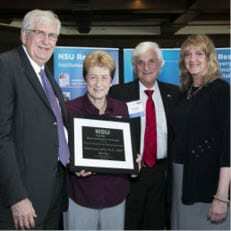 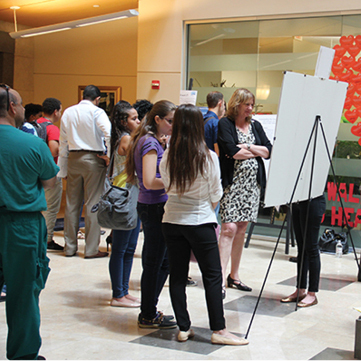 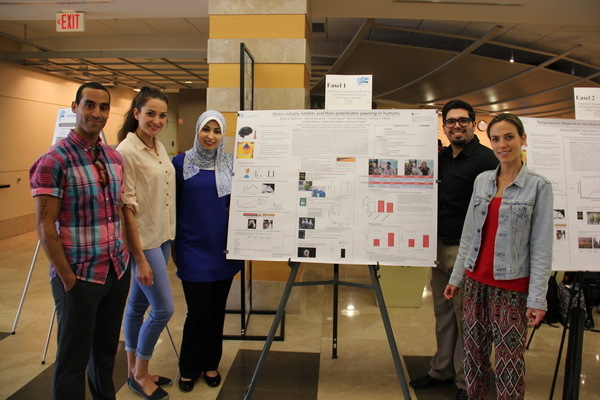 Omicron Delta Kappa Leadership Honor Society is accepting applications and nominations.